This is really a shame that a fake gun led to an officer getting killed. 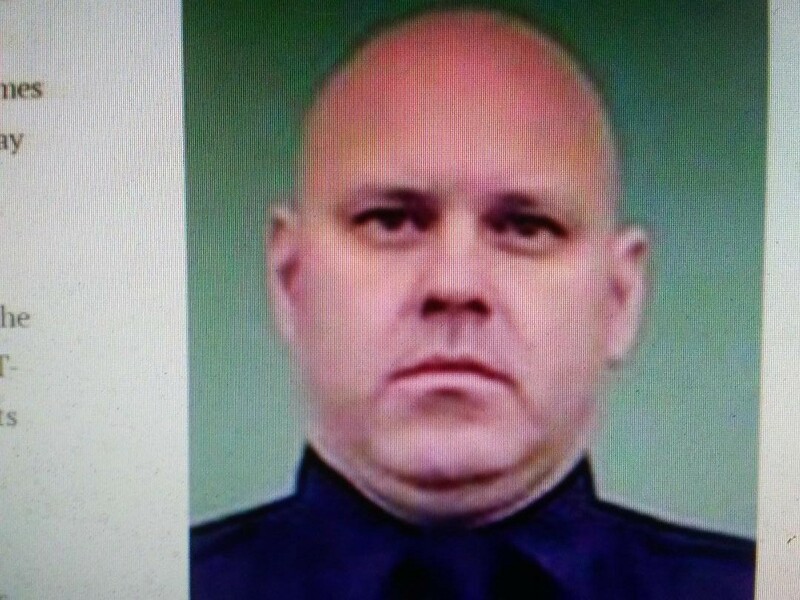 NY Times reports a New York City police detective was killed on Tuesday evening after he was shot by fellow officers in a confused eruption of gunfire as they confronted a robbery suspect inside a cellphone store in Queens. Police Commissioner James P. O’Neill called the death of the detective an “absolutely tragic case of friendly fire,” and said it was later discovered the suspect was carrying a fake gun. A sergeant was also wounded in the police fusillade.